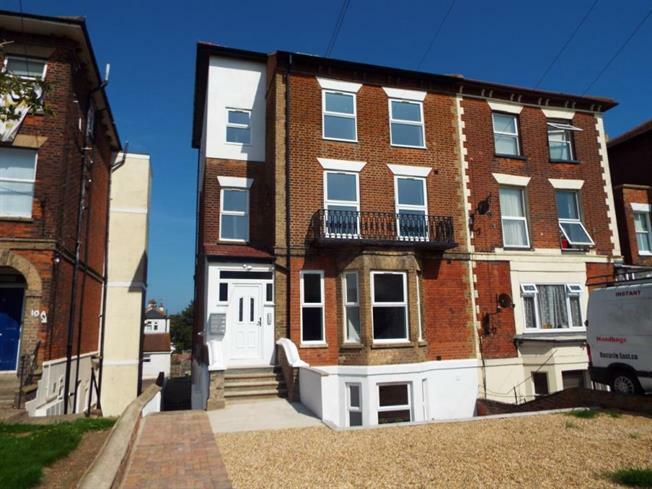 3 Bedroom Upper Floor Flat For Sale in Harwich for £160,000. We are pleased to offer this ground floor double bedroom flat which has been fully refurbished throughout. Please call 01255 677 881 to arrange your viewing.